Welcome back to my website guys. Today I want to give you some interesting topic. It’s about fake Pokemon games on smartphone. All of you must know, smartphone nowadays become a foundation for developer game to release an amazing game. Especially Pokemon games. This one is quite phenomenal. I know there is license Pokemon game, like Pokemon Go, Pokemon Duel, and Pokemon Shuffle. These 3 are the official Pokemon game that you can find on the Play store and App Store. But, some creative people think these 3 games can’t bring our the full potential of Pokemon game. 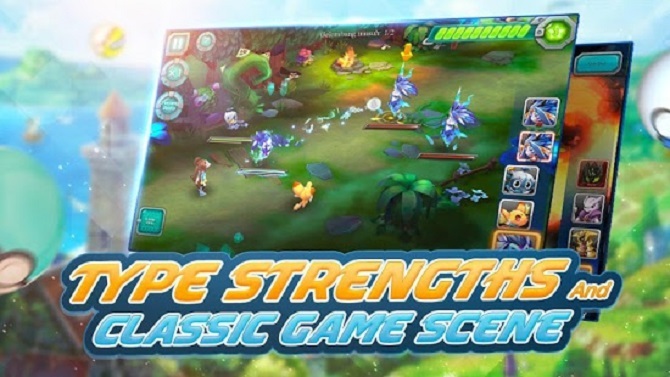 So, they create a fake Pokemon game for the fans who waiting for true Pokemon games. Now, see the check out the best fake Pokemon games below. Poke Arena: This is the best fake Pokemon in my opinion. Why? Because it introduces Mega Evolution. So, don’t get surprised if you Charizard can evolve once again. Also, the battle is not that boring, you can control every movement like a target which enemy and control the Pokemon skill. What makes this game more amazing is because every chapter that you complete, you will earn a Pokemon. Yup, you can also get Giratina the legendary Pokemon from it. 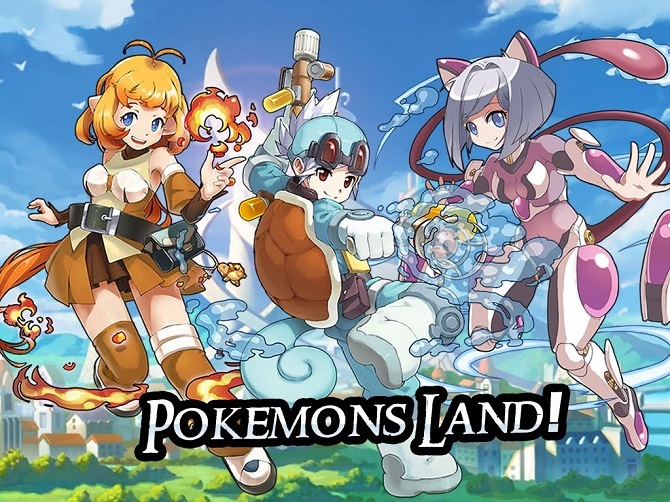 So, if you want easy Pokemon game, this is the best one that you need play at all cost. Although the roster Pokemon not that many, you can still enjoy it. Pika-Q: Actually, I can’t say something about this game. Yup, because if you notice, you will find two exact games in one PlayStore. The other named is Fantasy Monster. But the gameplay exactly the same. What makes is different is only the game title. Yeah, it’s sound ridiculous. What it more ridiculous is the Pokemon appearance is this game is like a human wear a Pokemon custom. Do you know what it feels if Pokemon fans see this one? Of course, they will get disappointed with this one. Actually, the game is not that bad, the gameplay also quite good, although we only watch the Pokemon battle. Your role in this game only clicks the skill button if it’s already full charged. Pixelmon Planet: This is the most unique or the bad one. Why? 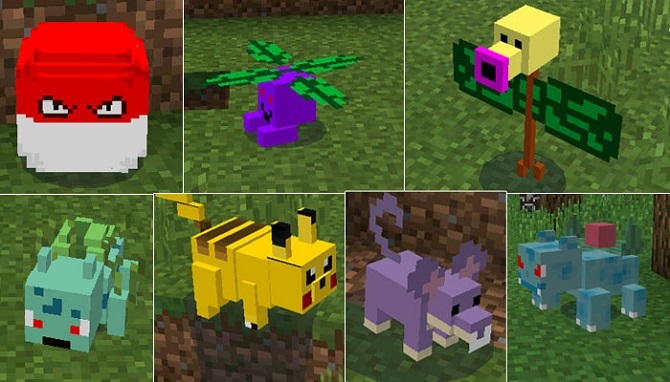 Because it’s a Minecraft game that copies Pokemon creatures in it. Do you want to know what you must do in this game? Only catching the stupid Pokemon that you meet. Yeah, this game is that bad. Expect, if you love Minecraft series, you will love this one quite a bit. But, you will get bored eventually. So, I think this is all the fake Pokemon games on Smartphone that I know. Some of them are good and some of them are bad enough to make you never want to play it again. Okay guys, what do you think about? Hopefully, my article about the best fake Pokemon game is helpful for all of you. Don’t forget to leave a comment below guys. See you again in another chance and may all the god bless you all.